The poetry of this author has an unusual intensity between us. In Bass-Relief , we can ask ourselves: what paths and roots opens the language of these verses in the words of its meaning? What voices and circumstances take refuge in the relief of each poem? 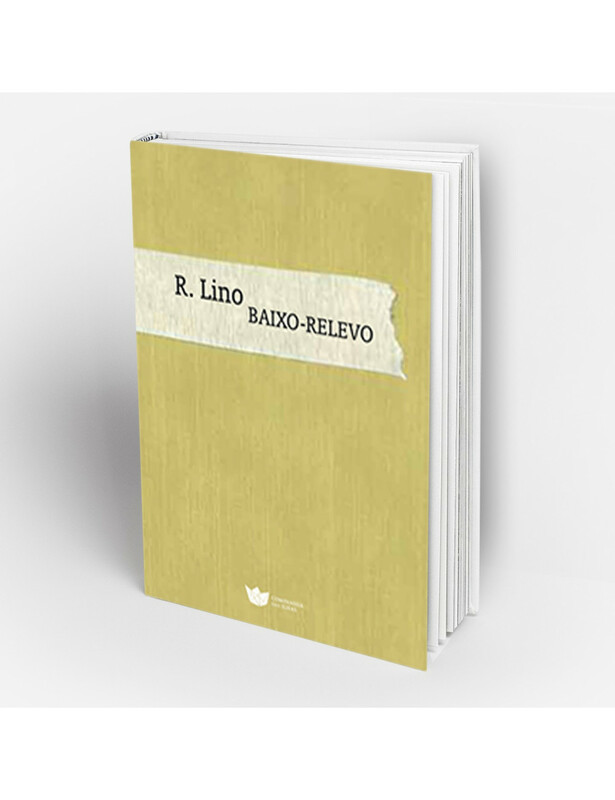 About the Author: R. Lino was born in Évora in 1952. She lives in Lisbon. Published Books: Predação/Urânia, Nós e as Musas, author ed., Lisbon, 2012, Daquira, frenesi, Lisbon, 1988, Paisagens de Além Tejo, Edições Rolim, Lisbon, 1986, Palavras do Imperador Hadriano, Centelha, Coimbra, 1984, Atlas Paralelo, Gota de Água/IN-CM, Lisbon, 1984. Collaborations: 100 Poemas para Albano Martins, Editora Labirinto, Fafe, 2012 (:111); O Futuro em Anos-Luz, Anthology of Portuguese Poetry, selection and organization by valter hugo mãe, Quasi Edições, Vila Nova de Famalicão, 2001 (:146, 147); O Selo, # 1, Lisbon, 1993 (:28); Vértice, # 20, II Série, Lisbon, 1989 (:106,107) ; Sião, organization and annotations by Al Berto, Paulo da Costa Domingos, Rui Baião, frenesi, Lisbon, 1987 (:178-180); Raiz e Utopia, # 13-14-15-16, Lisbon, 1980 (:136,137).